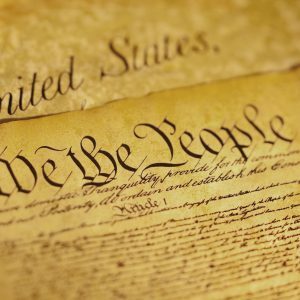 231 years ago on September 17, 1787 the delegates to the Constitutional Convention signed the document which guides our daily lives: the United States Constitution. Patriotism, constitutional accountability, and integrity do not reside only in one political party; they have been and must continue to be, the cornerstone of American values, those that our nation’s forefathers intended. next post: Join us for Willoughby Member Appreciation Day!